Jonathan Karisa is a Public Health Wntomologist with experience in entomological studies in Kenya. The main focus has been on arboviral vectors and the transmission of arboviruses. 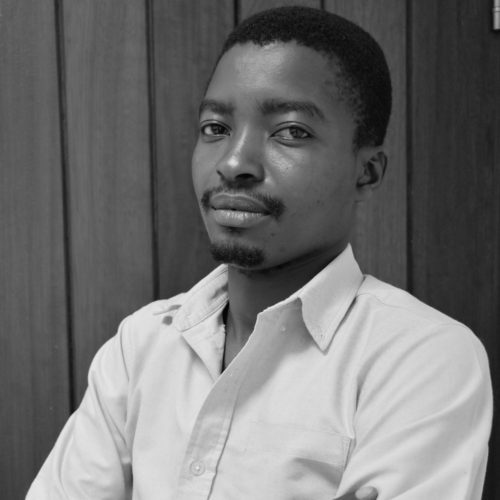 Jonathan Karisa is also a member of Pan African Mosquito Control Association (PAMCA), an association of African entomology professionals dedicated to Improving human health through suppression of mosquitoes and mosquito borne diseases. 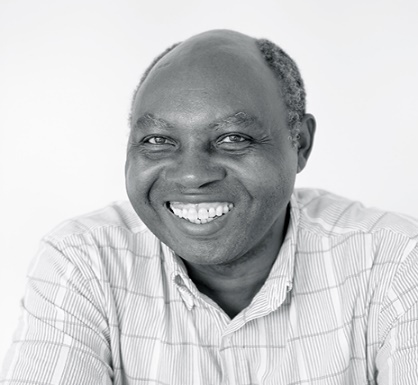 Charles is a public health entomologist with over 20 years’ experience in the conduct of entomological studies in Kenya, Ethiopia and Eritrea. His focus has been the study of malaria vectors and has worked on the large-scale evaluation of insecticide-treated bed nets, insecticide resistance, and integrated vector management (IVM) strategies. He has developed and implemented vector surveillance systems at local and national scales. Charles serves on various national and international technical committees. He maintains a keen interest in translating research into policy and practice and played an important role in the formulation of national policy on IVM. He is the current President of the Pan African Mosquito Control Association (PAMCA), an association of African entomology professionals dedicated to Improving human health through suppression of mosquitoes and mosquito borne diseases.